Song Joong-Ki is a South Korean actor. 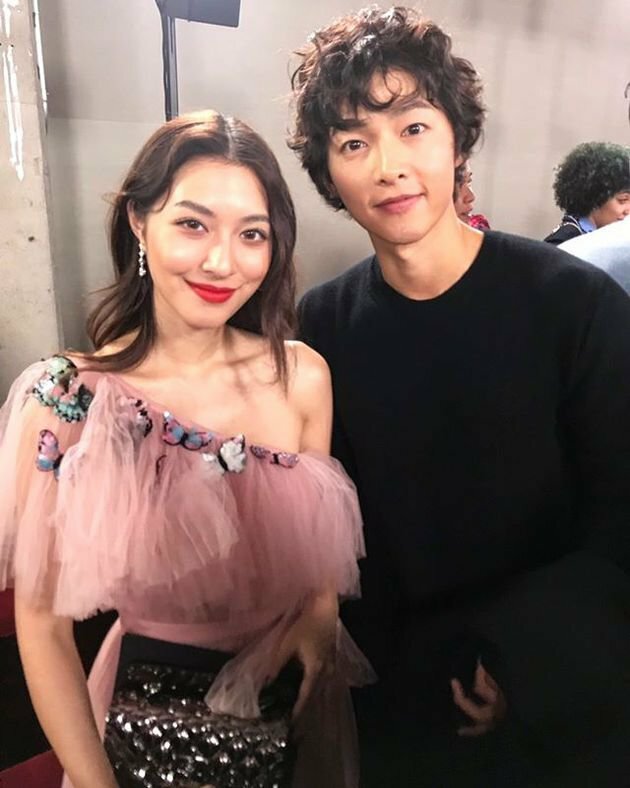 He married South Korean actress Song Hye-Kyo on October 31, 2017. 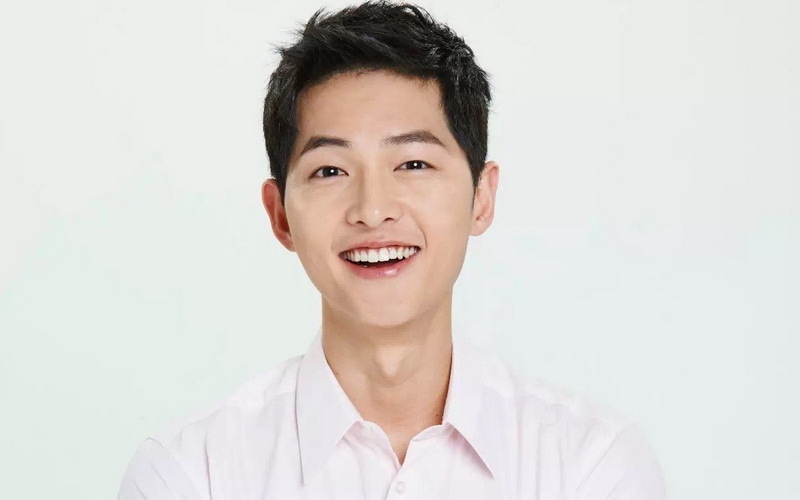 In 2016, after the Korean drama Descendants of the Sun, he was officially appointed as the Korean Tourism Honorary Ambassador by the Korea Tourism Organization (KTO) to actively promote Korean tourism worldwide. He was also listed as one of the Top 100 Future Generation of Leaders at #34. 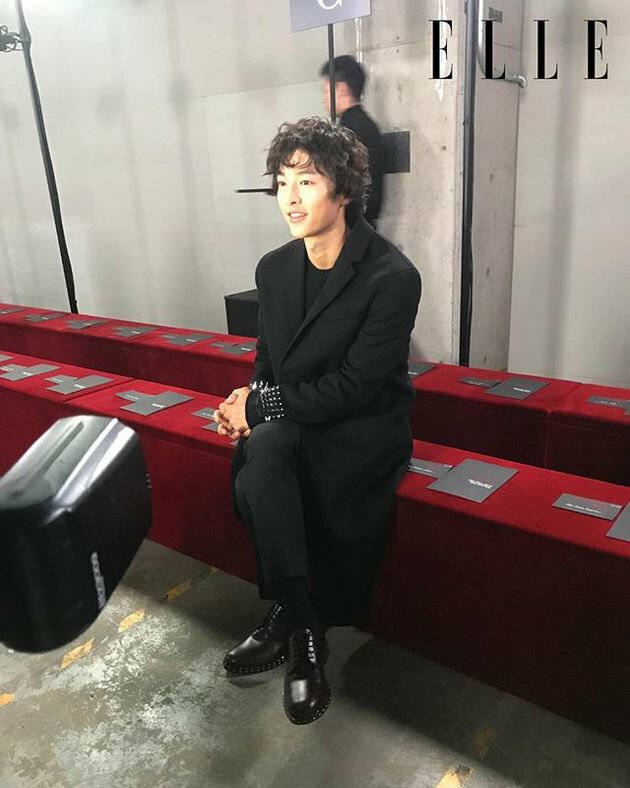 He became the face of over 30 brands in 2016 alone and was one of the recipients of Korea’s Brand of the Year award. As a teenager, he was a professional athlete; in high school, he trained short track speed skating. He participated in the National Games three times and continued training until he got injured and had to give up skating. He was brilliant in his studies all throughout high school and scored 380 points out of 400 on his national college entrance test. 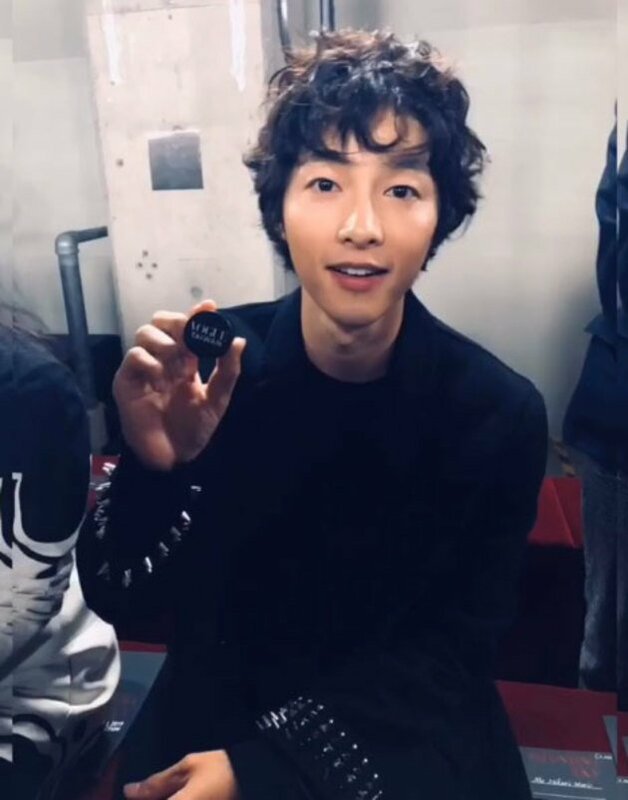 He studied at Sungkyunkwan University where he earned his business administration degree with a minor in broadcasting. He has one brother named Song Seung-ki and one sister named Song Seul-ki. His net worth is rumored to be over 800 million dollars. 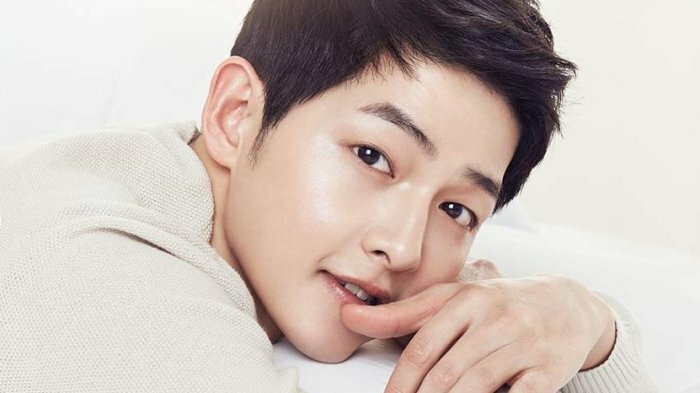 Song Joong-Ki is returning to the small screen with tvN’s upcoming blockbuster drama Asadal Chronicles (tentative title). The main cast for this period-fantasy drama includes Song Joong-Ki, Kim Ji-Won, Jang Dong-Gun, and Kim Ok-Vin. Asadal Chronicles is set in the fabled ancient kingdom of Asadal. It will depict the founding of the kingdom and the mythic, heroic tales of the characters. The drama has been billed as the first Korean drama to discuss the subject of an ancient kingdom. Based on an article, the drama will follow Song’s character, a nomad with a prophecy who conquers the Aseudal Empire. Kim Ji-Won will play Song’s love interest, the first crown princess of the Aseudal Empire who later becomes the empire’s first female politician. Jang will play one of the main supporting roles, a man known as a hero among the Saenyeok Tribe, and Kim Ok-Vin will play the last surviving Noeantal, a race different from humans. 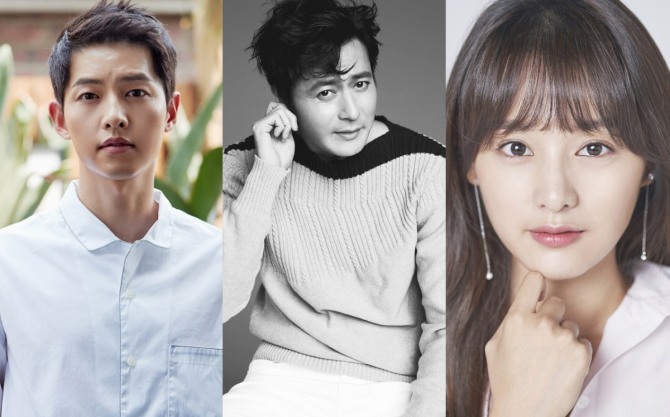 The drama is a big-scale project and is aiming to air in the first half of 2019. 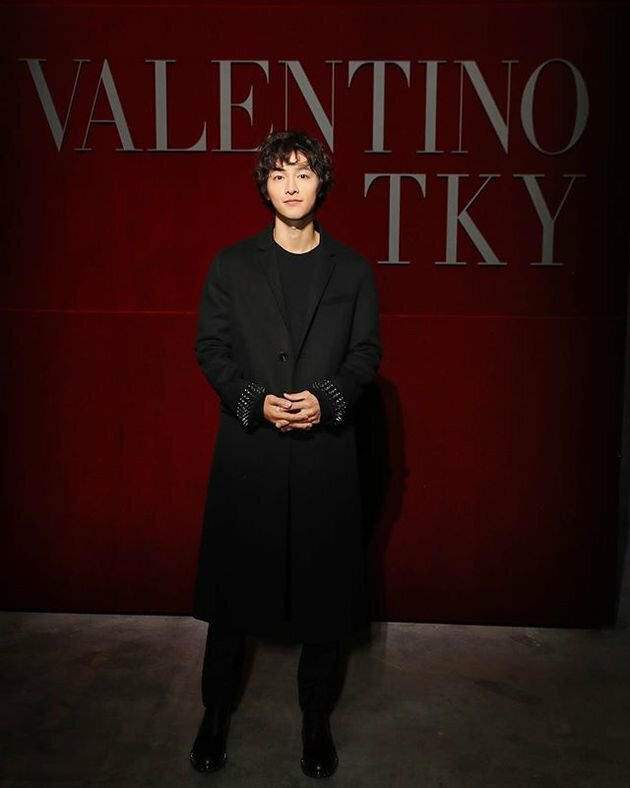 Recently, Song Joong-Ki attended a fashion show event, Valentino’s Pre-Fall 2019 collection in Tokyo. It’s his first time appearing again in public after his marriage back in 2017. 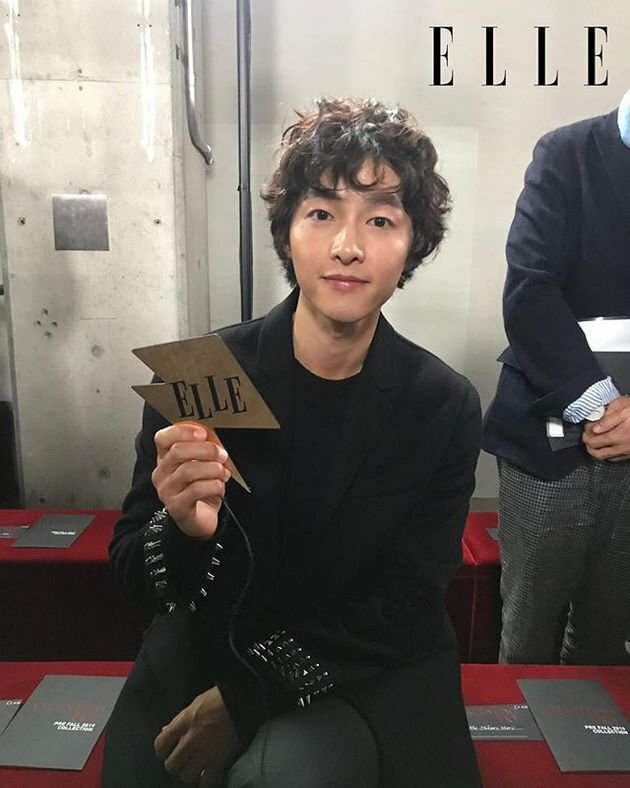 Let’s take a look of Song Joong-Ki’s latest appearance! 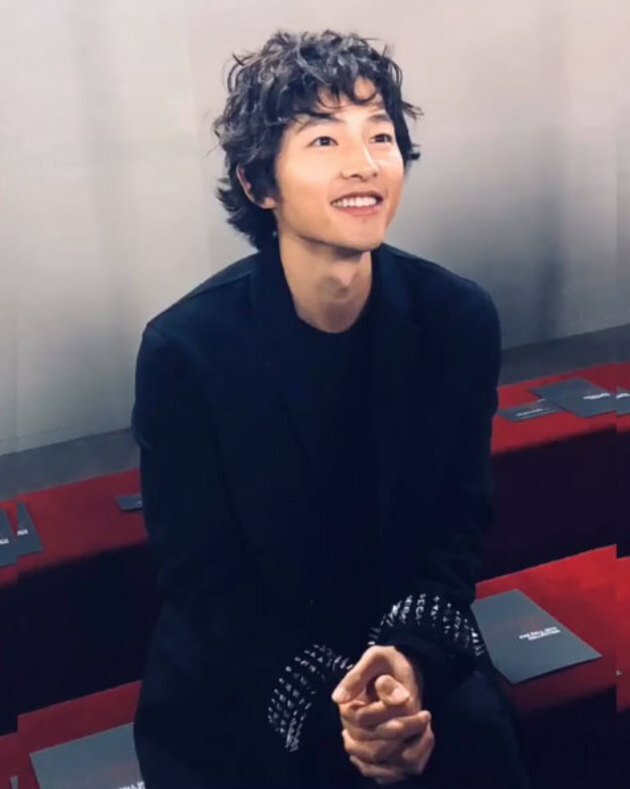 What do you think of Song Joong-Ki latest appearance? He still looks gorgeous, right?